Being a tiny house owner is great, but it can sometimes get a little lonely. “Normal” people often look at you like you're crazy when you tell them where you live, so it's not a surprise that many tiny house dwellers find themselves wishing they had likeminded friends. But, as nice as it would be, you're not all that likely to bump into a fellow tiny house dweller at your local bar, simply because the tiny house movement is such a small one at the moment. 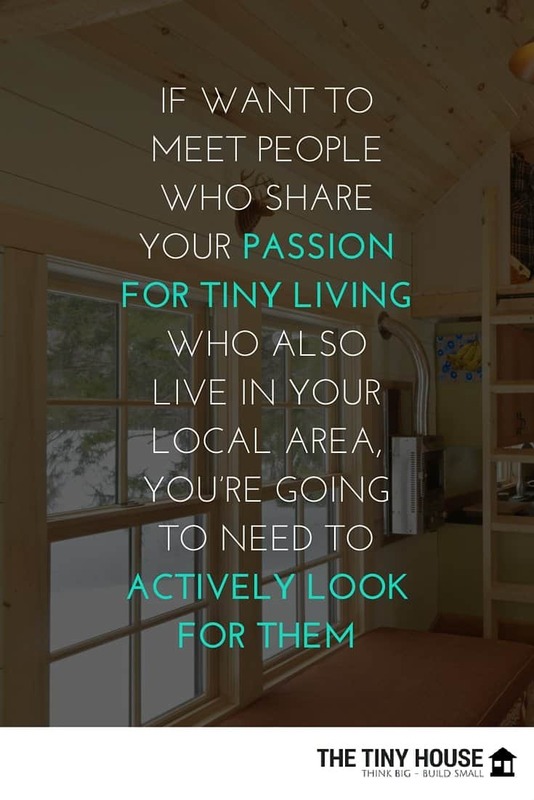 If want to meet people who share your passion for tiny living who also live in your local area, you're going to need to actively look for them. Read on to find how to do just that. Tiny house building workshops are a great place to meet people with an interest in tiny houses, and they have the added benefits of being both really fun and informative. Unfortunately, these workshops can be quite costly and they're not held in every city or even in every state, but it's worth looking to see if there are any taking place nearby. If you don't already know, Meetup.com is a portal that helps people meet likeminded people in their area. Groups use the site to find members and to coordinate events. 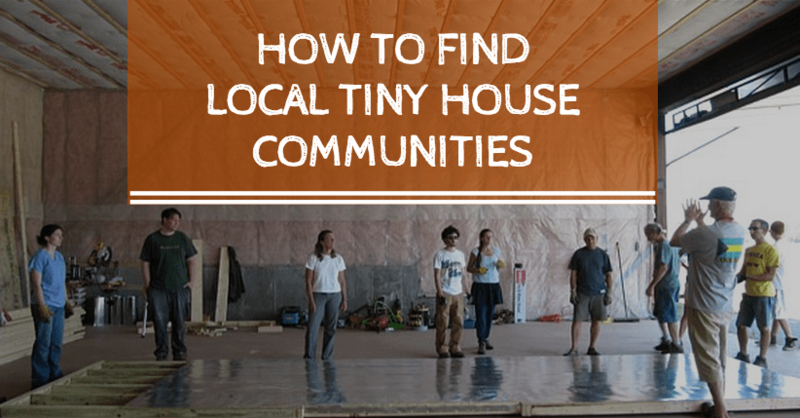 You could either search the site for an existing tiny house community or start a group in the hope that other people will see your group and want to join. You can then arrange get-togethers in your area. Occasionally, lots of tiny house enthusiasts congregate in one place, which makes it much easier to find new friends! 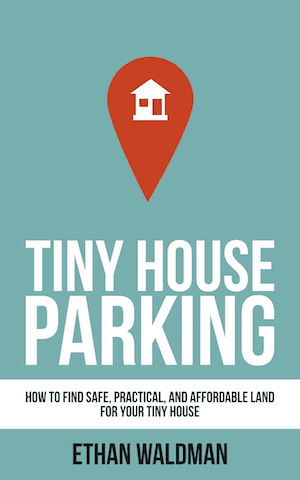 The Tiny House Conference is one such event. It's held every April in Portland and it draws members of the community from far and wide. To hear about other tiny house events, it's worth checking the TinyHouseCommunity.com calendar or liking their Facebook page. This would be a great place to start, to see who's in your area and what workshops are going on nearby. Tiny House Map is another really useful site. It's an interactive map that you can use to search for builders, houses for rent, houses for sale, open houses, people, social events, and workshops. 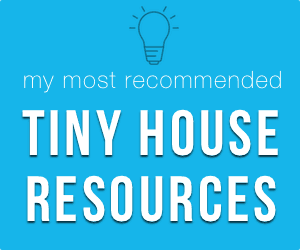 It's the simplest way to start your search for tiny house folk in your area. 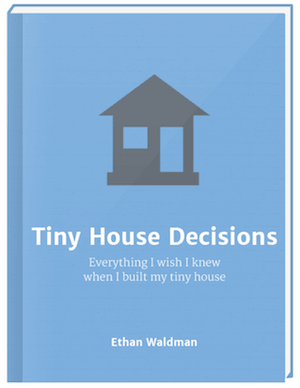 There are a number of online forums dedicated to the tiny house movement. It may be possible to strike up a friendship with some tiny house dwellers in your area, or even to start and host a regular meet up with other site users. 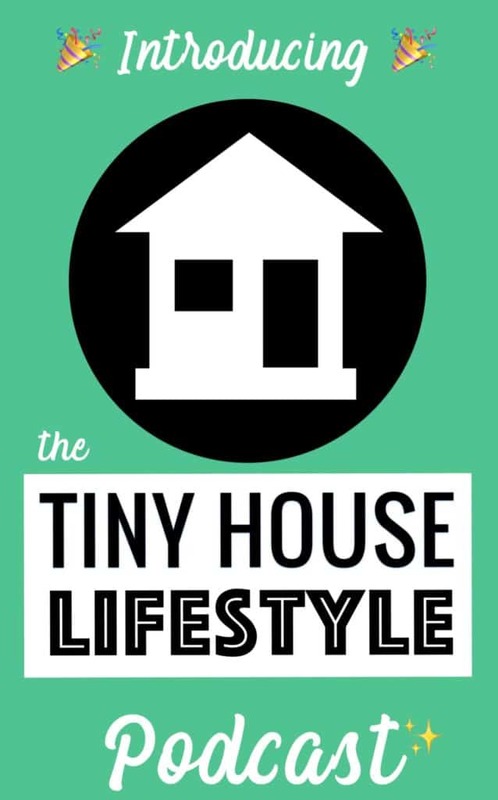 If you're single and looking for love, you might as well combine your search for a partner with your search for tiny house enthusiasts, by signing up to the world's only tiny house dating service, Tiny House Dating! Who knows – there might be someone in your area who you wouldn't mind getting cosy with in your tiny house loft! Facebook groups and pages are another way to meet people in the tiny house movement. If you participate in these online communities, you'll find yourself getting to know other tiny house dwellers. From there, it's just a case of arranging a meet up or getting in touch with any members who live near you. Where Have You Met Other Tiny House Folk? This list provides a few good places to start, but where would you suggest that other readers go to find tiny house communities near them? Are there any websites or directories that you've found particularly useful?